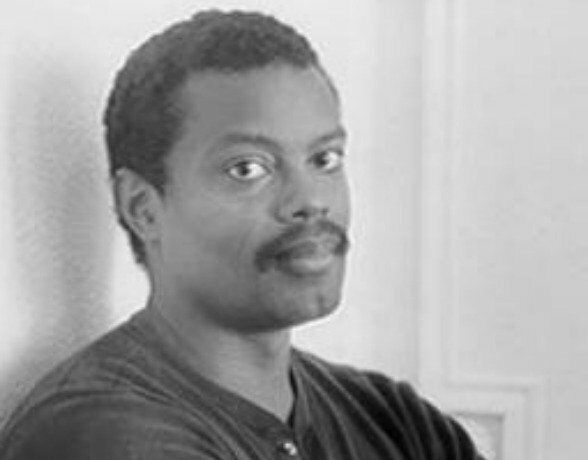 Melvin Dixon was born today, May 29, in 1950. He was an American Professor of Literature, and an author, poet and translator. Dixon was a Professor of Literature at Queens College from 1980 to 1992. He was the author of several books. In 1989, Trouble the Water won the Charles H. and N. Mildred Nilon Excellence in Minority Fiction Award. 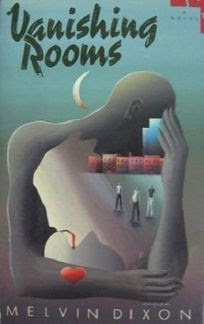 Vanishing Rooms won a Ferro-Grumley Award for LGBT Literature in 1992. Dixon died of complications from AIDS-related illnesses on October 26, 1992, one year after his partner Richard Horovitz died.